With the frequent The Balm sales that go up to 70% off, it’s no wonder that I went crazy over this already very hyped highlighter! Since I’m a big fan of matte skin, I sometimes tend to go overboard with powdering my skin, and looking flat instead of fab! This is where the May Loumnizer steps in, and gives me that glow from within. With its buttery soft texture, it is a dream to blend. I won’t lie and say I have the fanciest brushes for makeup application, but if my super old and battered brushes work effectively in blending this out for the ‘glow from within’ then no one should have a problem! The only downside of this super buttery almost creamy texture is that one tumble, and this will fall! Unfortunately that happened to me as well, but it didn’t stop me from using it on an everyday basis haha. The packaging is compact, houses a huge mirror that makes it perfect for on the go touchups and with its quirky illustrations, is a joy to take out of your handbag when you’re with your friends. 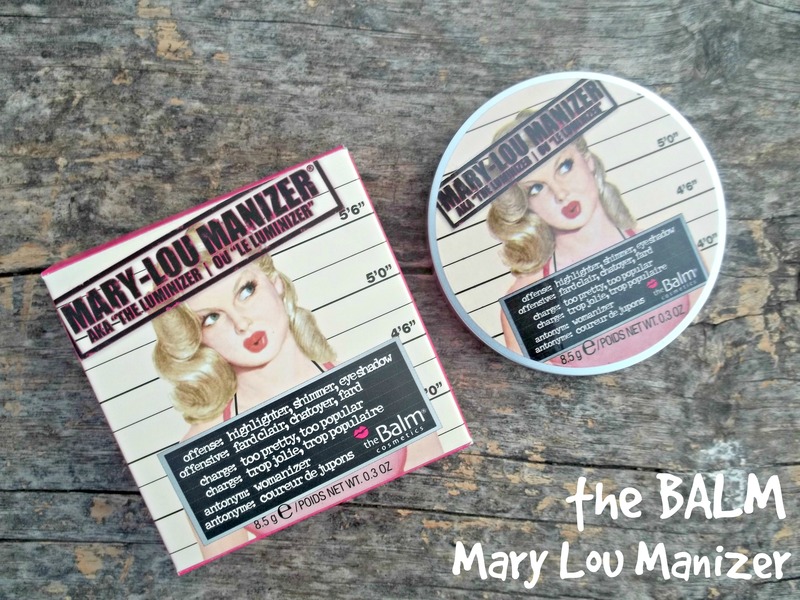 The Balm as a brand has impressed me incredibly, with its texture, packaging, and quality for the price! 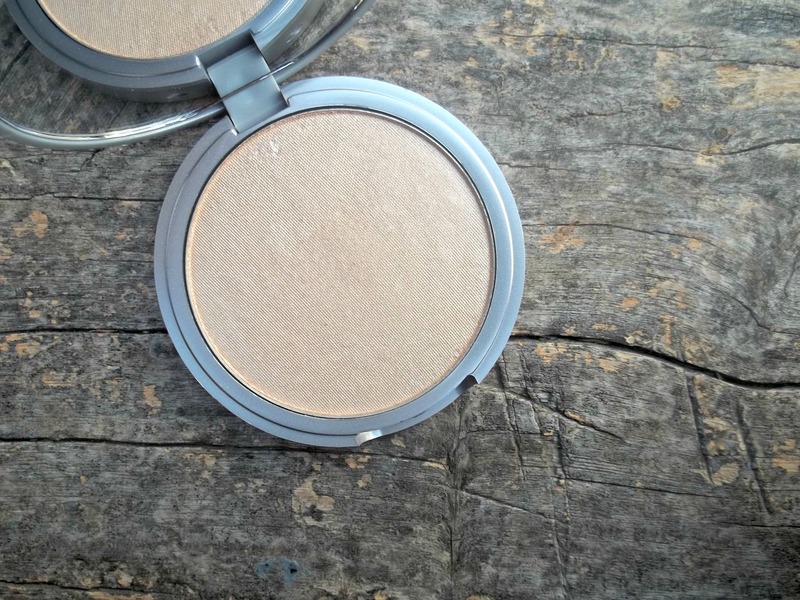 While I haven’t tried many high end highlighters, with this in my collection, I’m not even tempted to, and that coming from a makeup hoarder is a big compliment! I would advise everyone to wait for The Balm sales to get a hold of this that can up every couple of months on their website and Hautelook as well!